We sell breathalysers suitable for industry, personal and law enforcement use. Breathalysers save money, time and lives! Improved Safety: Reduce the risk of alcohol related accidents occurring and Save the lives of on-site workers and drivers out on the road. It is easy to buy online on our website using your Credit Card or pay by EFT on Check Out. 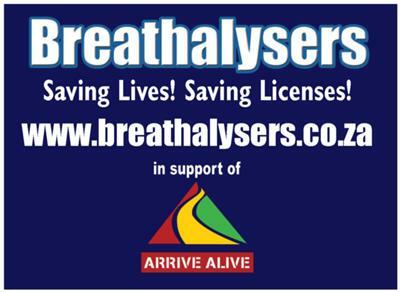 We offer the most competitive prices for alcohol breathalysers in South Africa!